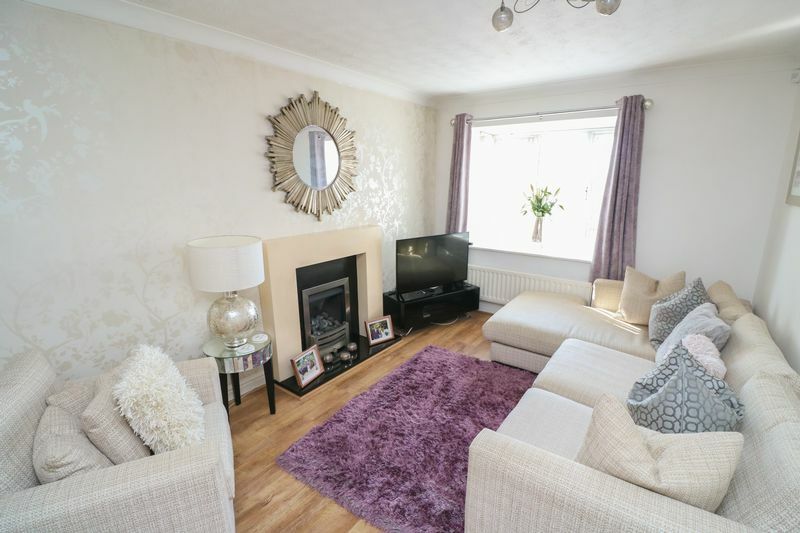 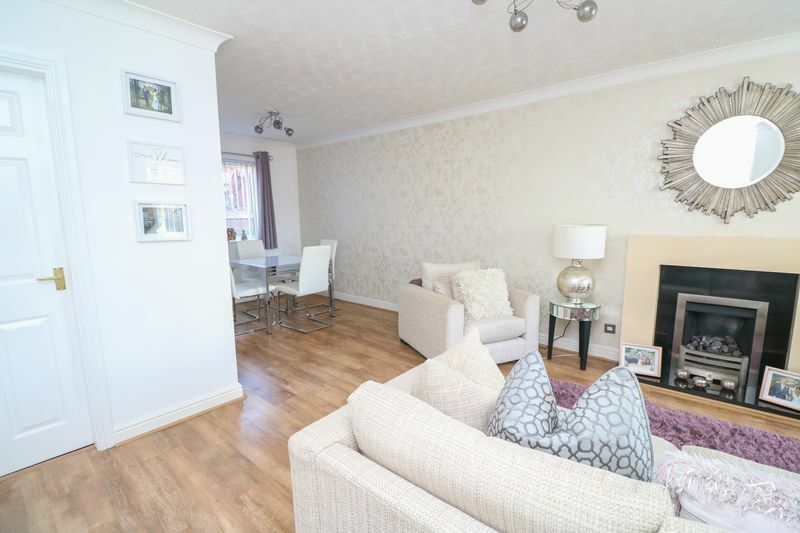 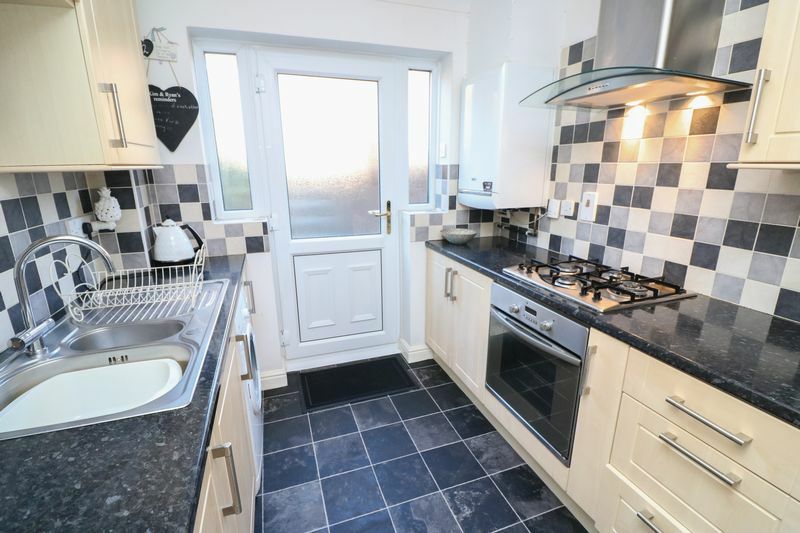 ***ATTENTION FIRST TIME BUYERS*** Beautifully presented three bedroom semi-detached family home on this popular estate in Blaydon. 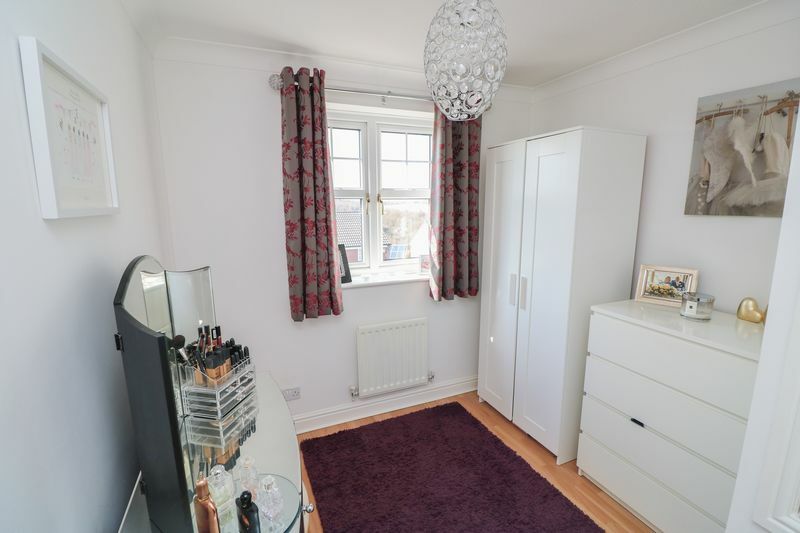 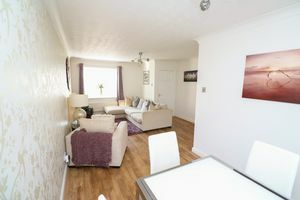 The property comprises of entrance hall, lounge/diner and kitchen to the ground floor. 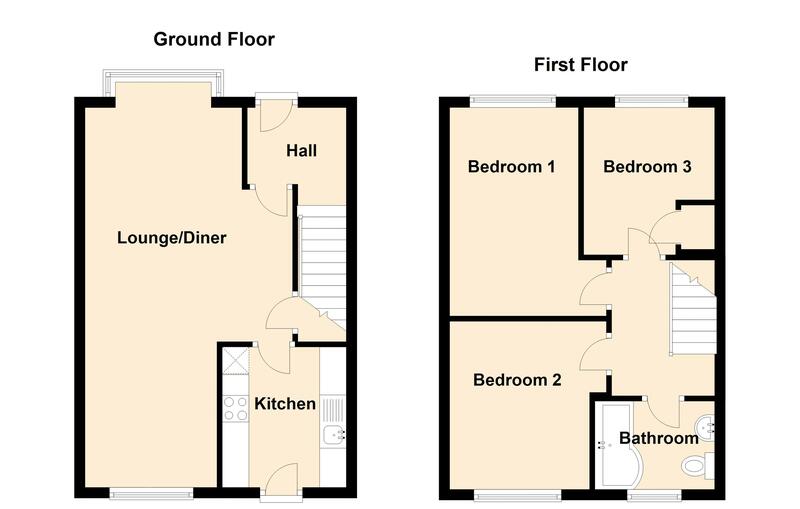 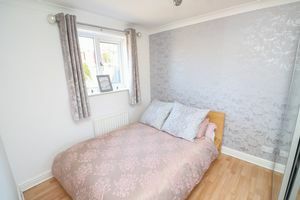 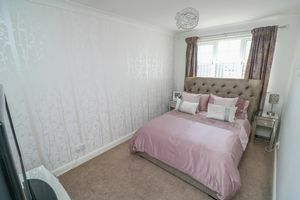 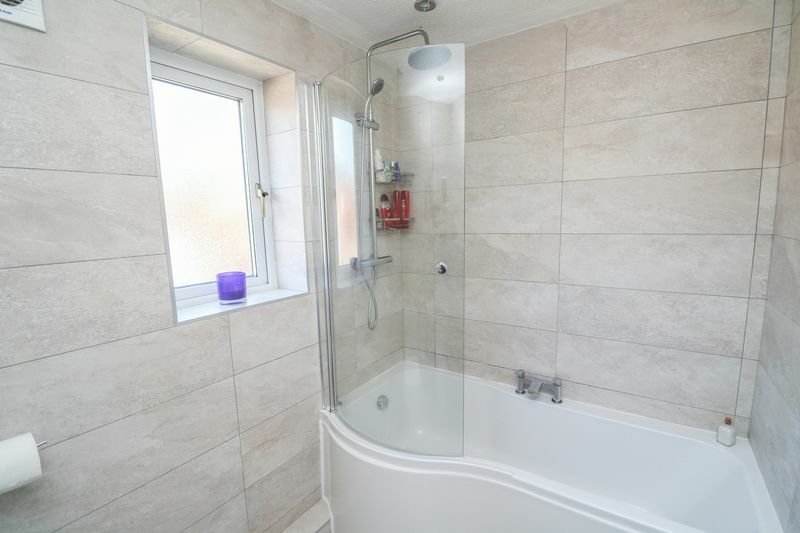 To the first floor there are three bedrooms and a lovely recently fitted bathroom W/C. 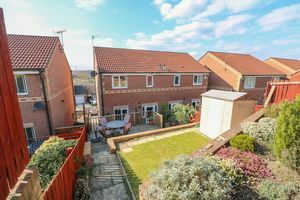 Externally the property benefits from a sunny tiered garden to the rear and an allocated parking space. 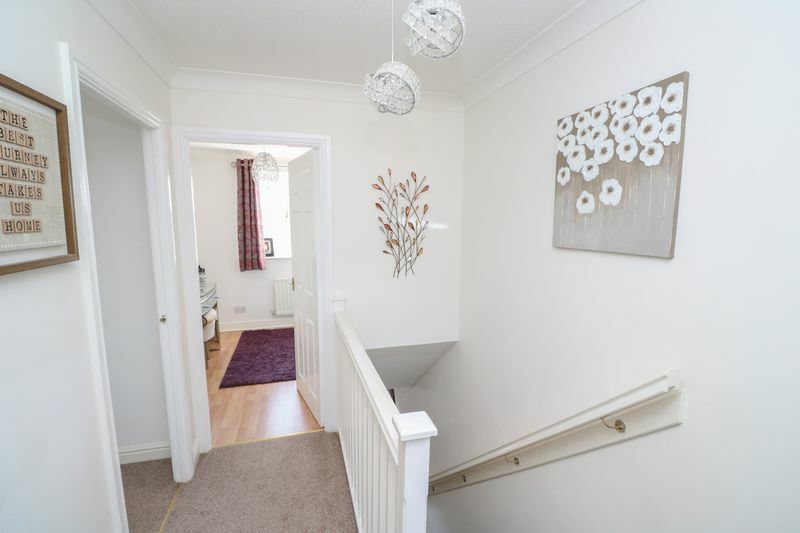 Further parking available on street. Early viewing essential to avoid disappointment. 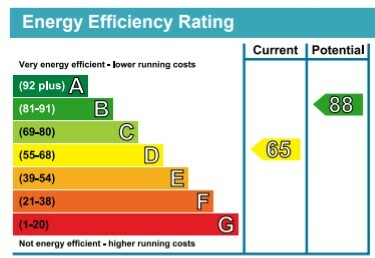 EPC Rating D.
Fitted with a range of wall and base units, integrated oven/hob, space for washing machine and fridge/freezer (not included), gas fired combi boiler which was fitted in the last 2 years. 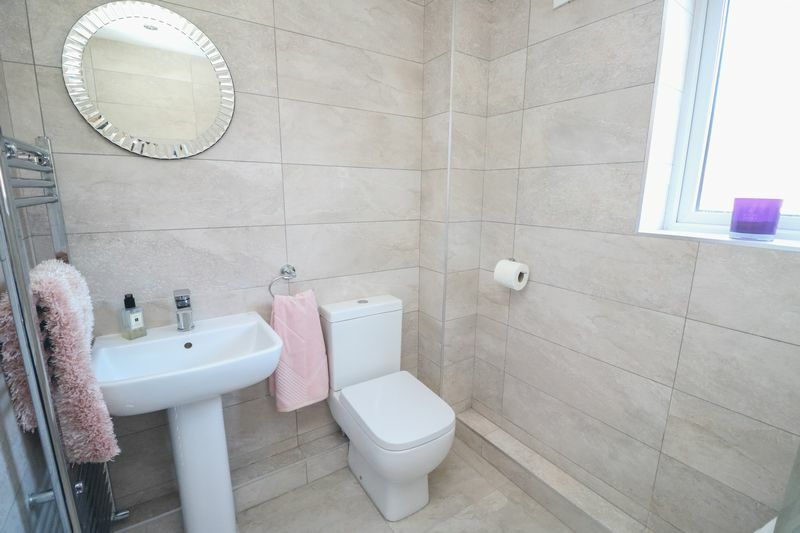 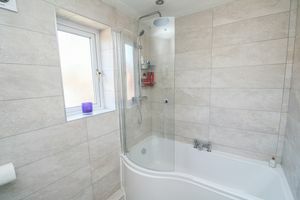 Lovely modern suite comprising of P Shaped bath with shower over, wash basin and W/C. 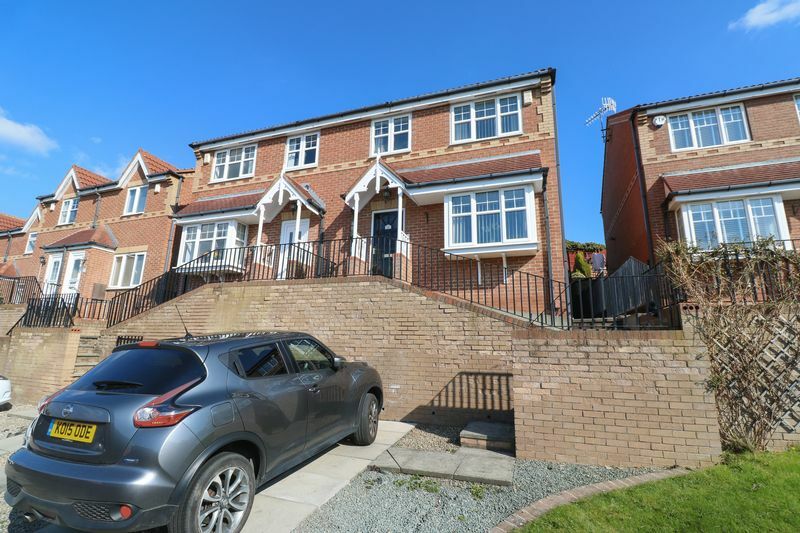 Allocated parking space to front with further parking available on street. 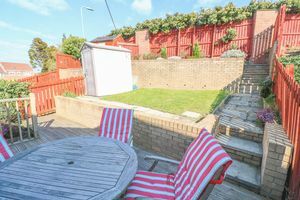 Tiered garden to rear with sunny patio seating area and lawn.